STRATUS mission concept project approved! RSLab is the Coordinator (Principal Investigator) of STRATUS (SaTellite Radar sounder for eArTh sUb-surface Sensing), which is a new satellite mission concept based on a radar sounder for Earth Observation. STRATUS aims at studying for the first time from satellite the subsurface of the Earth. STRATUS main goals are the 3D monitoring at global scale of both icy areas (including Antarctica, Arctic and large glaciers) and desert areas. 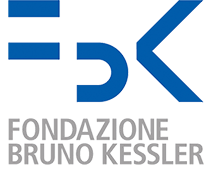 The project, funded by the Italian Space Agency, aims at studying and further developing the mission concept and the radar payload.